Call us now at 202-590-7304 or complete a free estimate online. It's easy as 1,2,3! Call in and let our junk removal specialists, set up an agenda that accommodates your needs and convenience. Sit back, we’ll take care of everything from your on site estimate to your moving day. 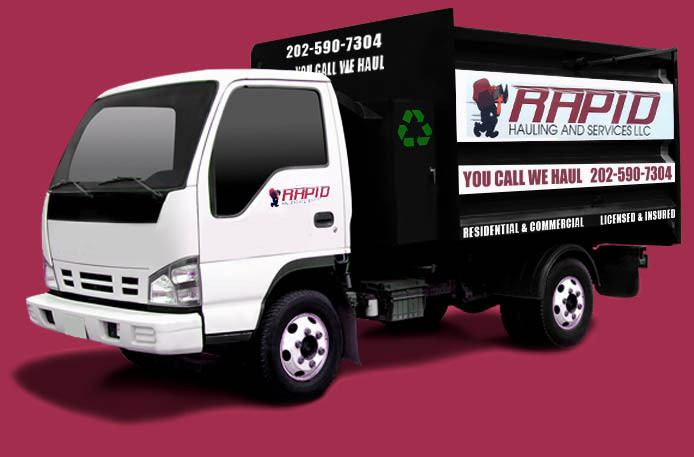 Simply sit back and allow us to haul your stuff at a “Rapid” pace. Simply put, we show up, assess the job, effectively strategize a plan of action and give you an accurate on site estimate. Here at Rapid Hauling we believe that being stress free is the way to be. All hauling specialists here at Rapid Hauling are well trained and AMSA certified. We will safely, “rapidly”, and respectfully haul every individual item to your preference. We arrive to the job and provide some the most state of the art service, tools and trucks. Simple, safe, and stress free service for our valued customers is our priority. 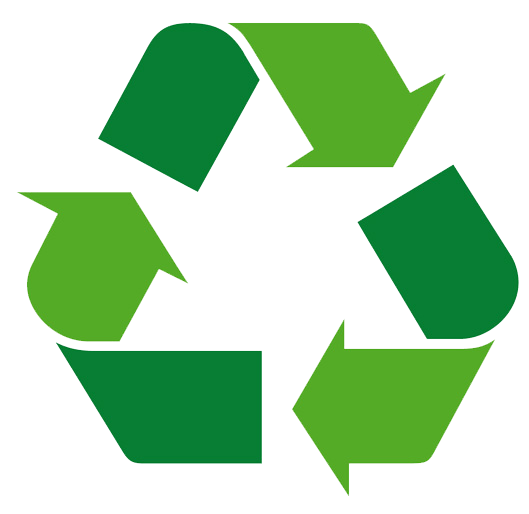 Allow us to clean up all remaining scraps and items from the job site. We take pride in providing top level service from beginning to end, its the “Rapid Hauling” way!